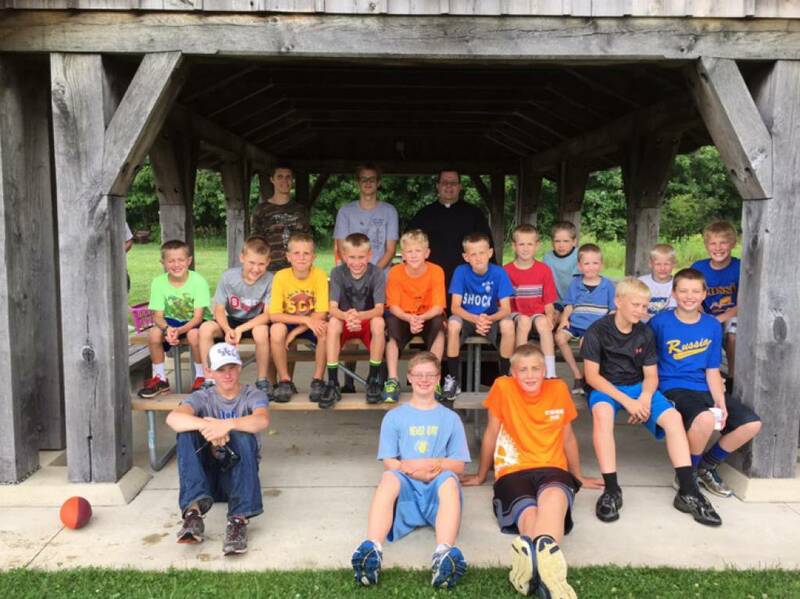 Goal: Developing authentic brotherhood is essential for a young man’s faith formation. The St. Remy Knights strive for true excellence in virtue through the cultivation of brotherhood and authentic friendship. At the very heart of being a Knight of St. Michael, Knight of Our Lady, and Knight of the Sacred Heart, the True, Good, and Beautiful of our Heavenly Father, Jesus Christ, is guarded and protected. Contact Mark Travis, Director of Youth Ministry, at markt@stremychurch.com with any questions.